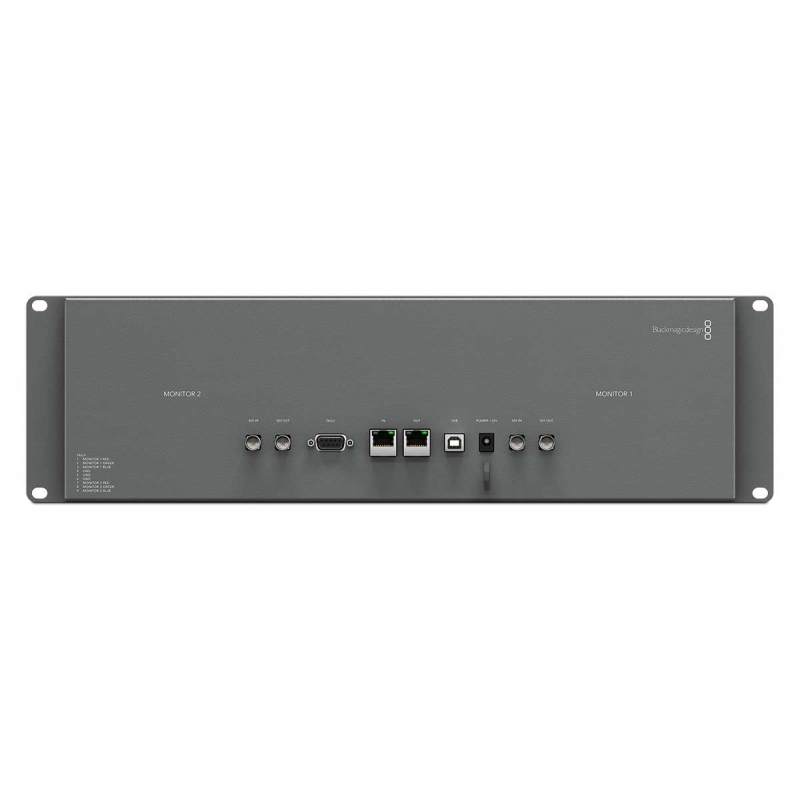 Dual 8 inch 3 RU SDI/HD-SDI/3G SDI monitoring with central software control. The SmartScope Duo model includes built in waveform monitoring when you need to analyze image quality more accurately than simply looking at the picture! You get seven of the most popular scopes most widely used in broadcast and post production facilities. 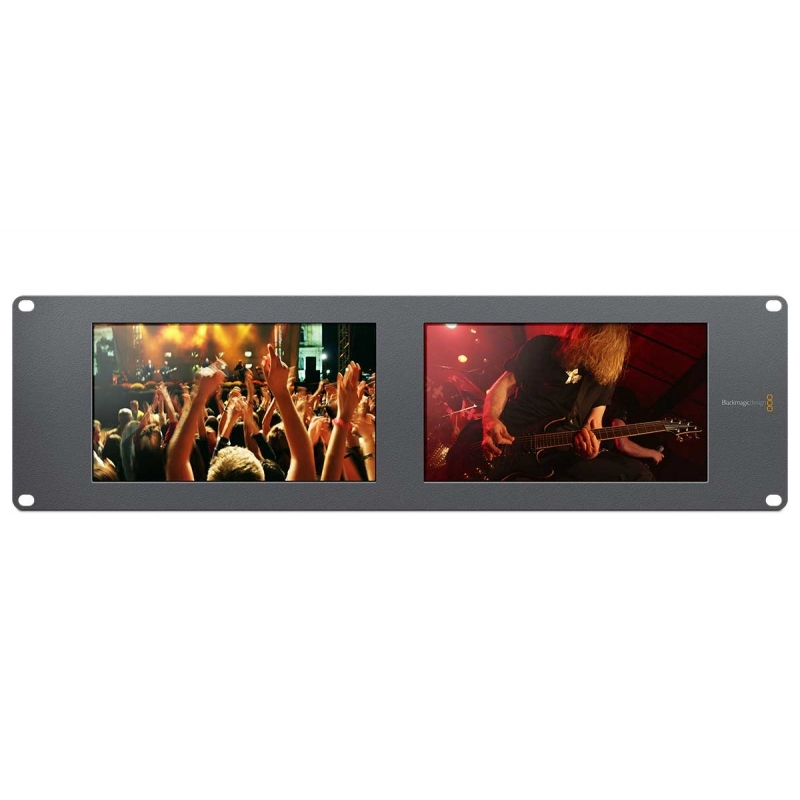 Scope displays include waveform, vectorscope, RGB parade, YUV parade, histogram, audio phase and level scopes, and of course you can simply select to view the video itself! Now you don’t have to guess what your video and audio levels are, you can monitor them with precision using SmartScope Duo!